What is the price of an electric golf car? Find out it now! What is the price of an electric golf car? Find out in detail how to understand it! What is the right price of a golf car? Why the price of these electric vehicles varies from 5,000 euros up to 15,000 euros? What is the difference between a 5,000 euro golf car and a 15,000 euro golf car? In this article we will try to explain the reasons for this gap between the various golf car brands. 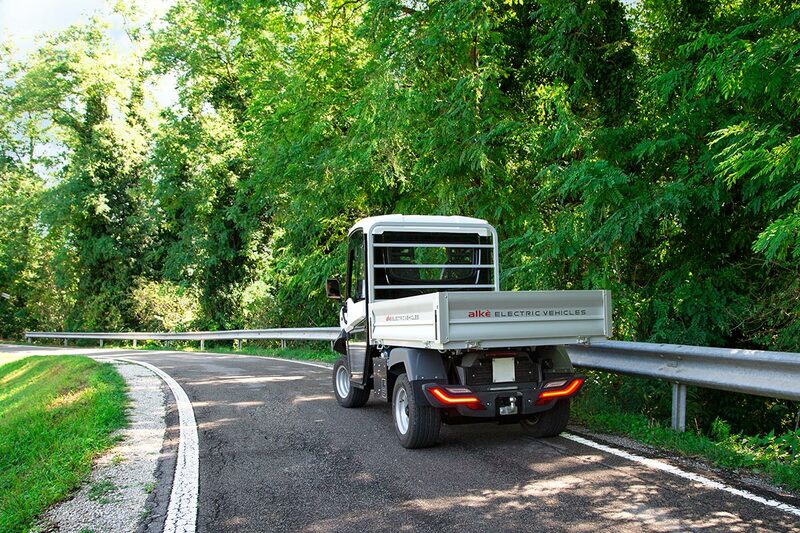 Constructive quality In the case of Alkè electric vehicles, the components and technical solutions derive from the off-road and industrial sectors, which together with the high overall construction quality make them unique for their robustness and reliability. They are also vehicles entirely made in Italy with components of European or American derivation. Type and capacity of batteries The cost of batteries varies depending on the type, the lithium ones, for example, can reach € 13,000, but allow more autonomy and an higher number of life cycles as well as a faster recharge. Chassis The chassis of Alkè golf cars makes use in several points of high-performance steel which and, at the same weight, guarantee much higher payloads than other golf cars (load capacity up to 1.630 kg and towing up to 4.500 kg). Controller the control electronics used in Alkè golf cars is among the best on the market and together with the AC motors they increase the power if necessary to allow an operation even in the presence of rough terrain and significant slopes of the order of 35%. Even the accessories or configurations of which a golf car is equipped affect the price, the more you increase the equipments of the basic model, the more the price increases. The main brands of Golf Car Made in Europe or USA have a price that varies between 5.000 and 7.000 euros, have a power of about 4Kw, lead acid batteries, chassis with a load capacity of about 200 - 300 kg. 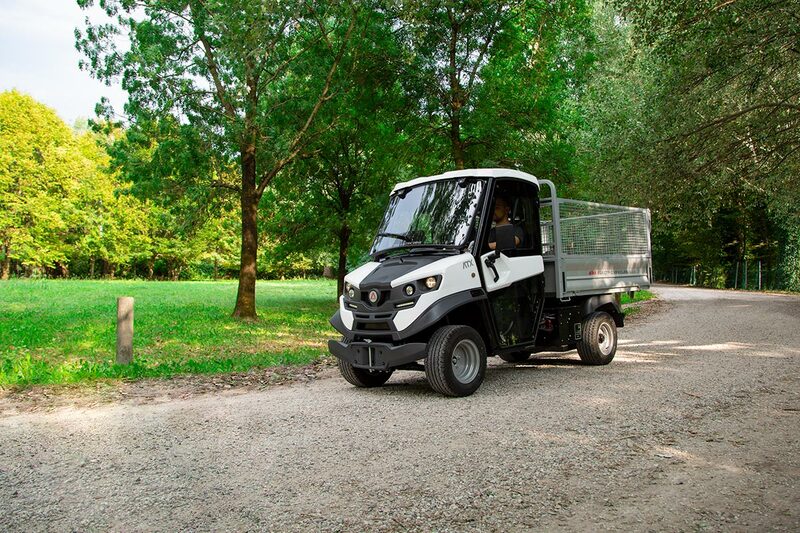 These vehicles are ideal for golf courses, for continuous use, for transporting people, in particular guests, generally they are able to face up slopes to a maximum of 20%. 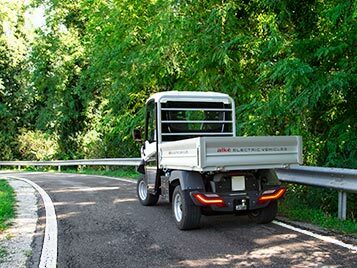 The low load capacity does not make them suitable for maintenance works but they are designed from the outset to transport people and some equipment. 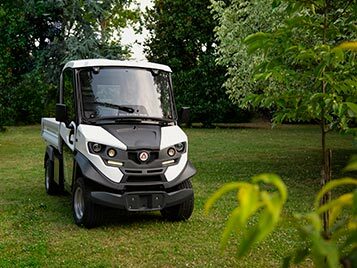 Alkè golf cars are for professional use, totally electric, they have a load capacity up to 1.630 kg and a towing capacity up to 4.500 kg, and are designed for use in the toughest and most demanding conditions. For this reason they are positioned on a higher price range than that of golf cars in the strict sense of the term. 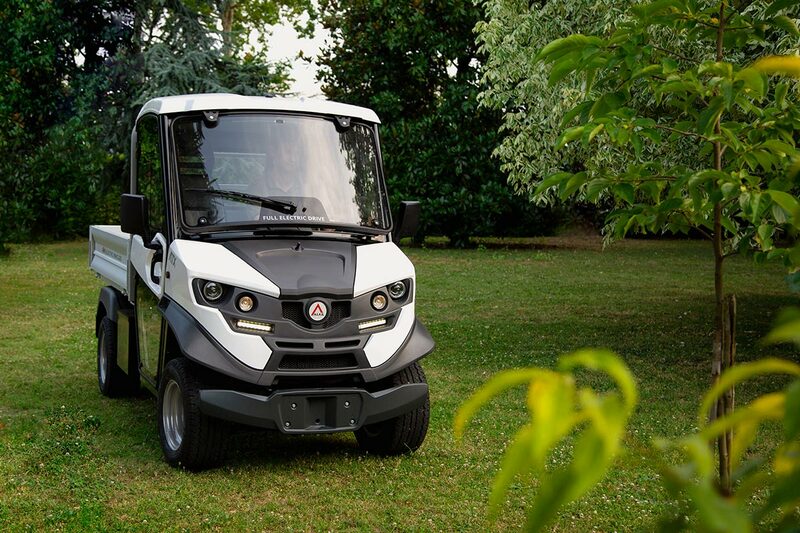 Alkè utility golf cars are equipped with high quality batteries both lead acid and lithium. 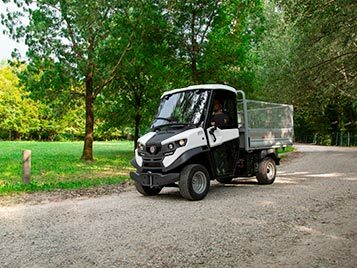 Unlike traditional golf cars, Alkè professional ones are mainly used for maintenance, logistics, green and waste management, and they are appreciated not only for their quality and strength, but also for their versatility and for their for the more than 40 kinds of configurations available. This is why they have been chosen by internationally renowned companies, among others, by the Royal Palace of Kensington in London, Kaust University in Saudi Arabia and Ikea in Sweden.